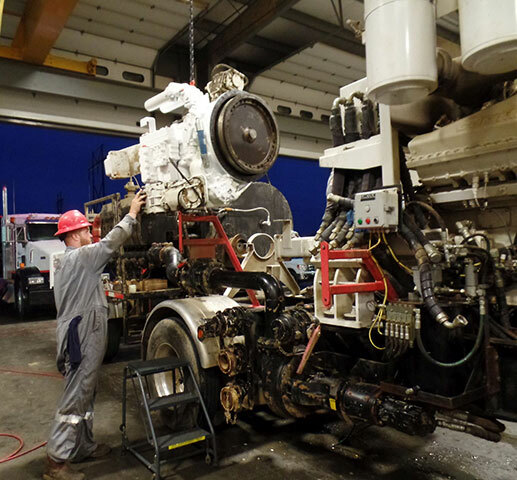 Are you a trained mechanic? 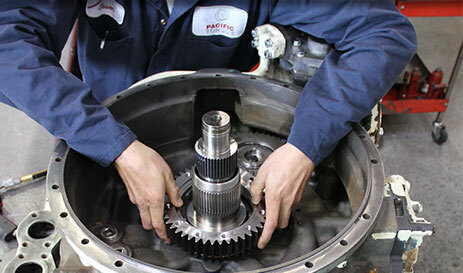 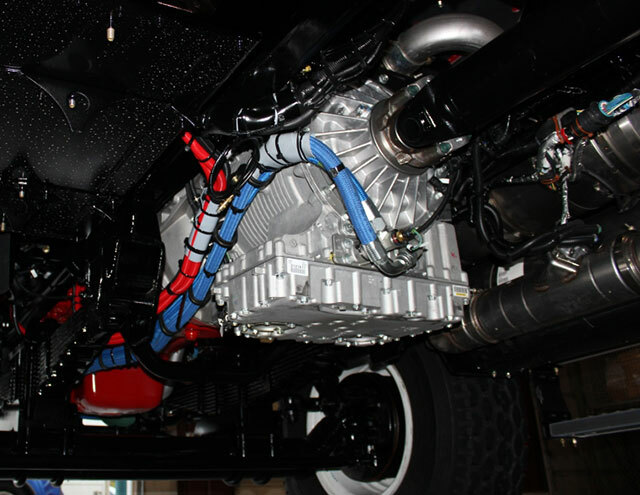 Pacific Torque is known for quality service and genuine parts for engines, transmissions and axles. 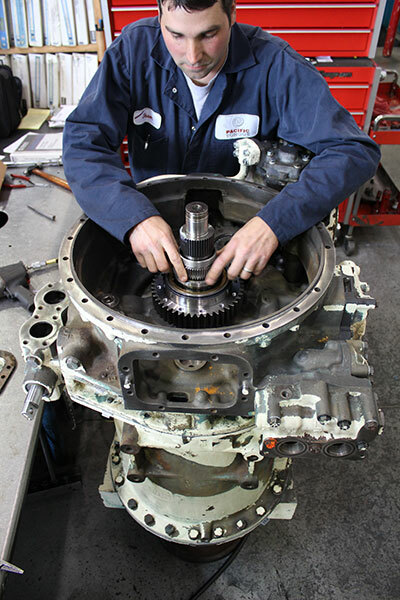 Pacific Torque is a Seattle-based organization that serves customers operating around the globe. 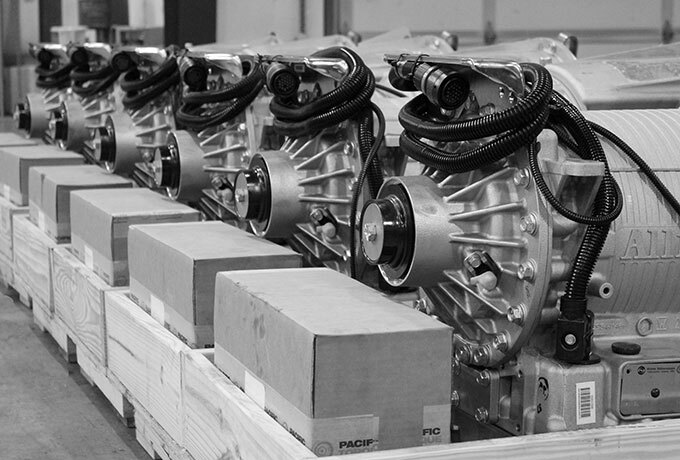 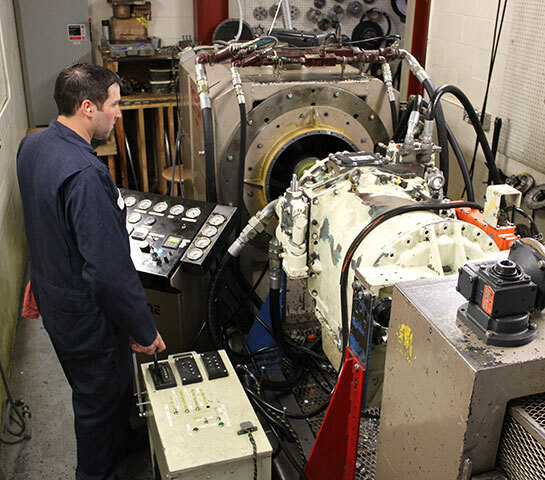 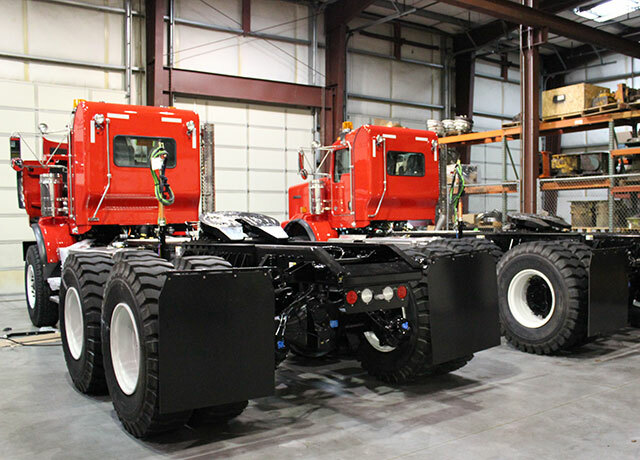 We have a singular focus on providing the best possible powertrain solutions to our customers. 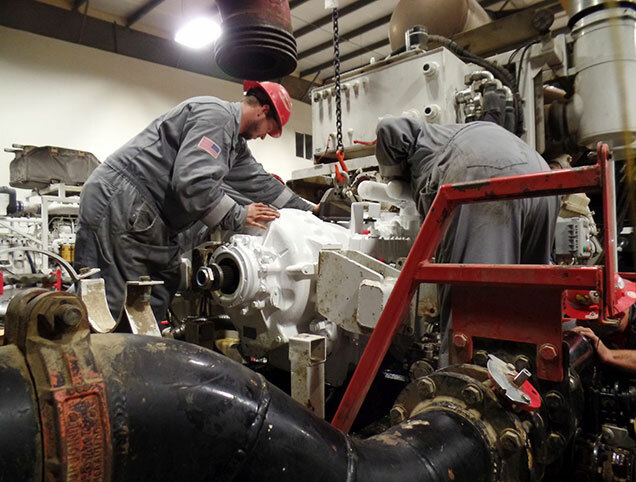 This commitment puts your equipment back to work faster while our technical support and parts offering keep it running longer. 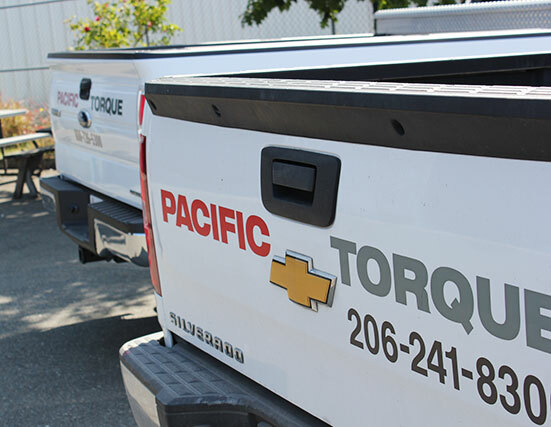 Pacific Torque is committed to each customer we serve – whether next door or on the other side of the world. 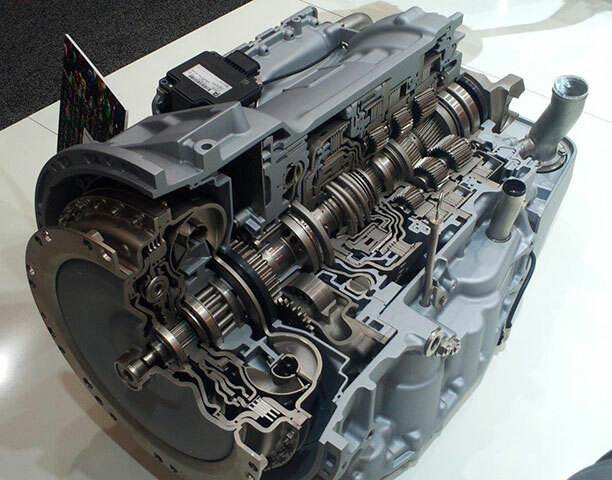 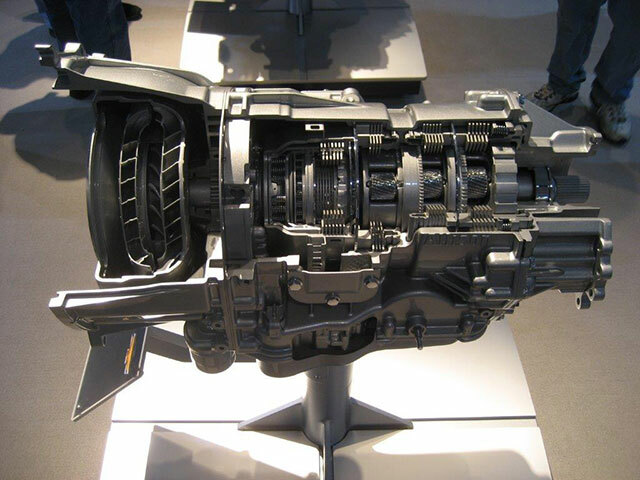 Pacific Torque is your first and only source for high quality powertrain parts, engines, transmissions and service support. 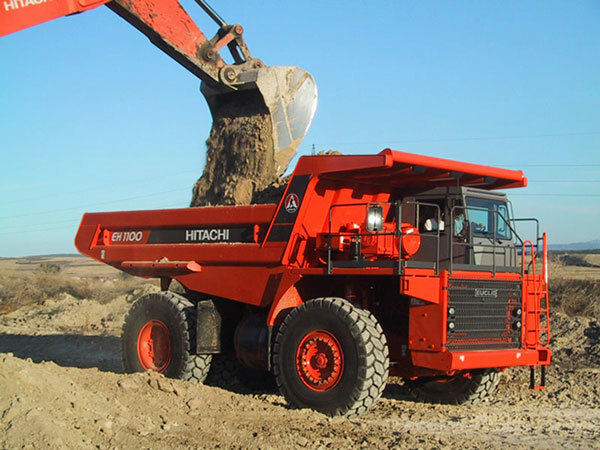 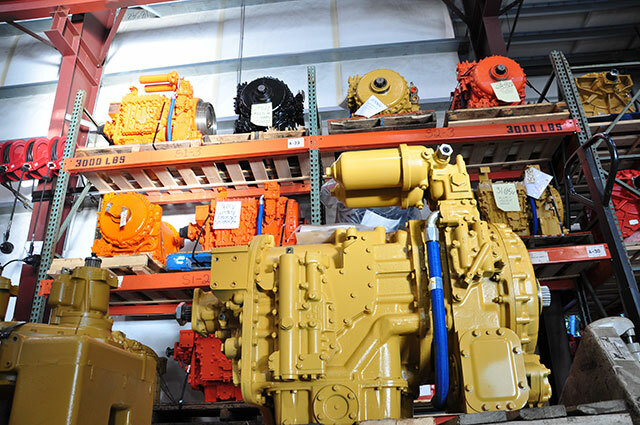 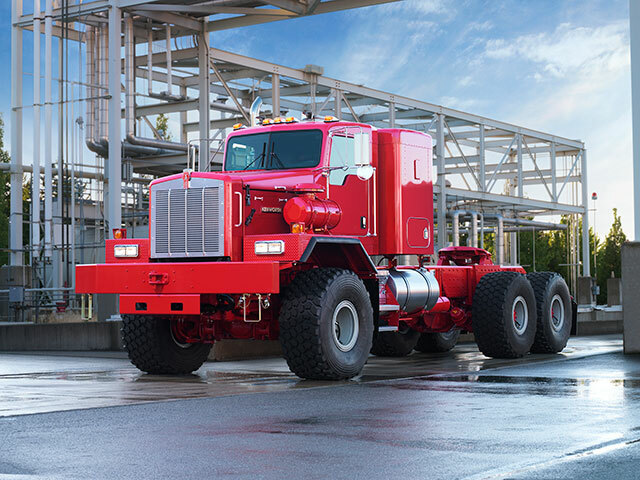 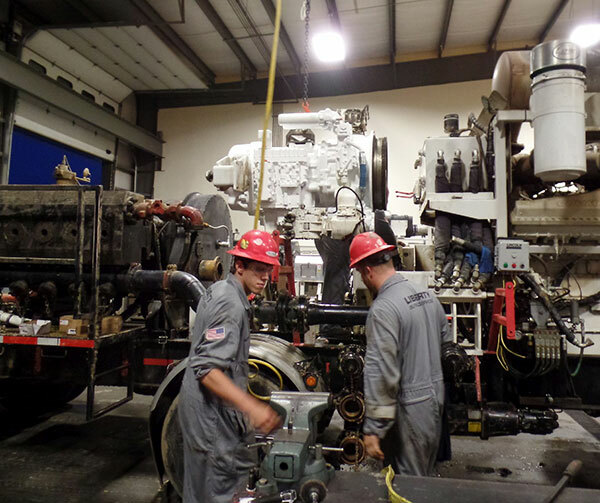 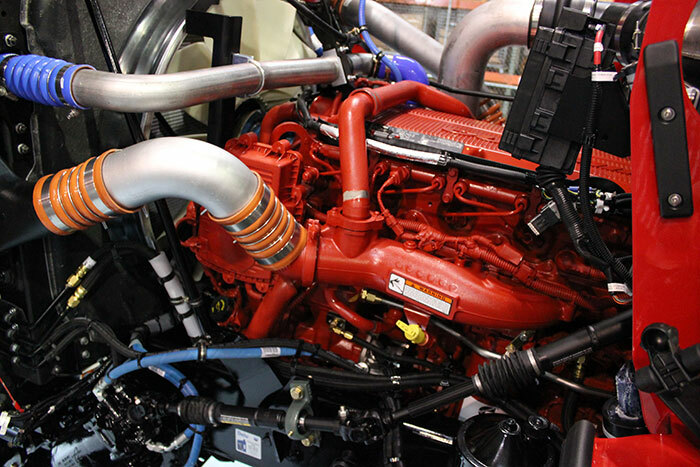 Pacific Torque is an authorized dealer for some of the world's best diesel and industrial engine manufacturers.